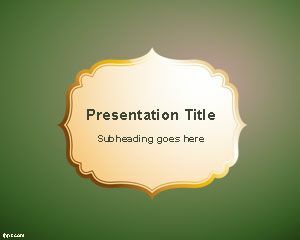 Free Oldness PPT Template is a simple green colored background with a beautiful pattern to write the title of the slide. 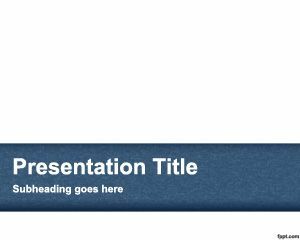 You can download this free PPT template for Microsoft PowerPoint 2010 and 2012. 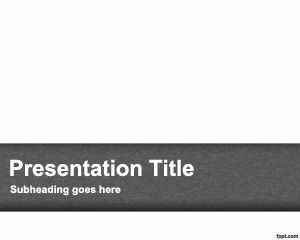 You can make presentations based on old days, old friends and anything that is past using Free Old PPT templates. 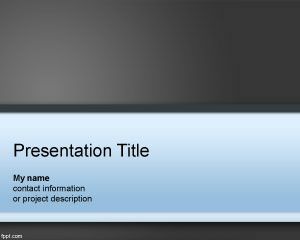 Oldness PPT background is useful in making a review of a seasoned organization or presenting the progress of your own company in front of the board of directors. 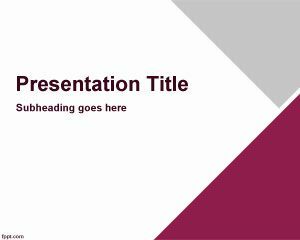 To use it for an informal purpose, make a presentation on how to take care of your diet when you are getting old and on other necessary precautions when you are getting old, using this free PPT template. Make presentations on how to deal with mood swings when you are getting old from when you were young. 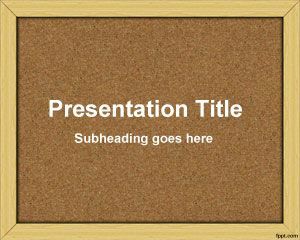 It is a easy way to make PPT presentations using free PPT templates.